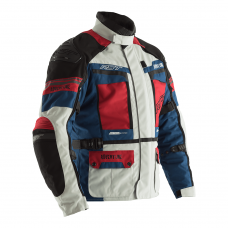 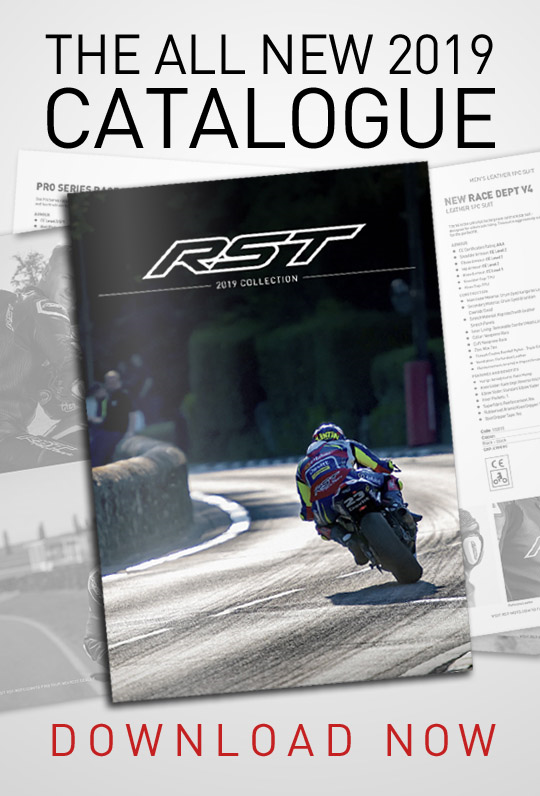 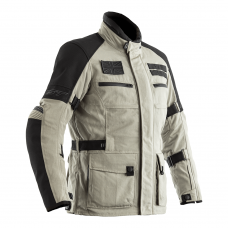 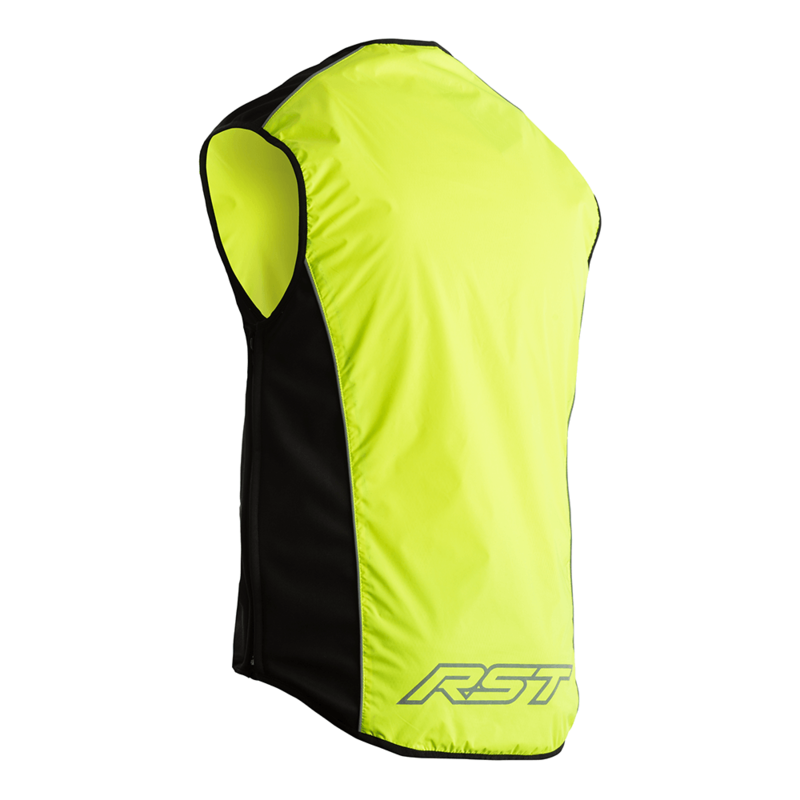 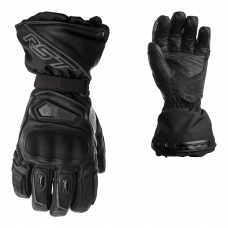 The new and improved RST Safety Jacket. 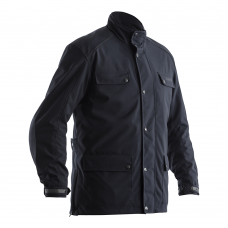 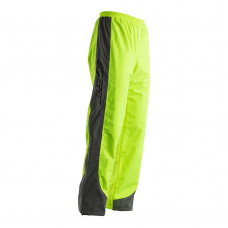 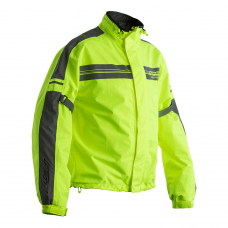 This Hi-Vis Jacket is ideal to keep you safe and seen. 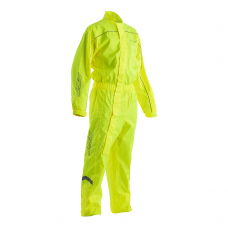 With subtle reflective stripes and bright flo yellow colouring you'll always stand out in the crowd. 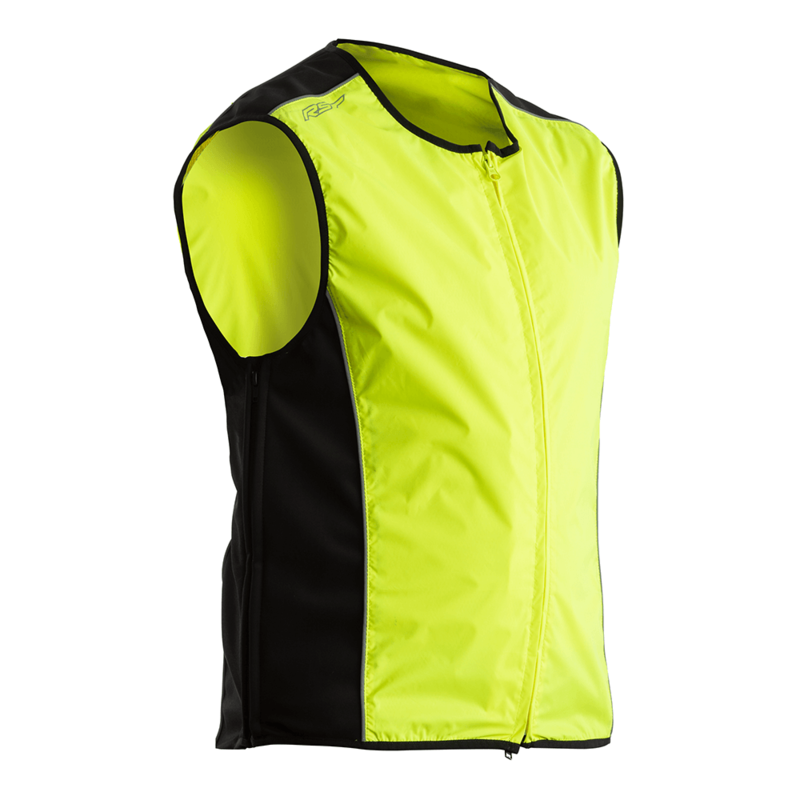 This safety vest is fully lined and breathable meaning you can layer up and it won't become warm and clingy!